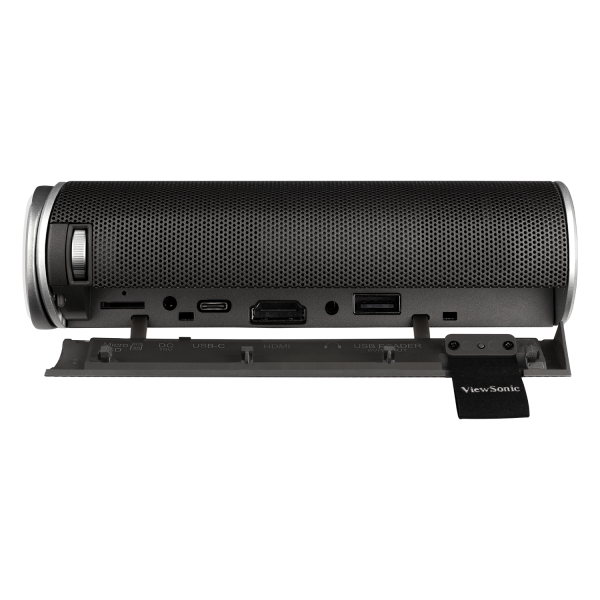 *The M1 power adapter must be plugged in for USB Type-C charging. 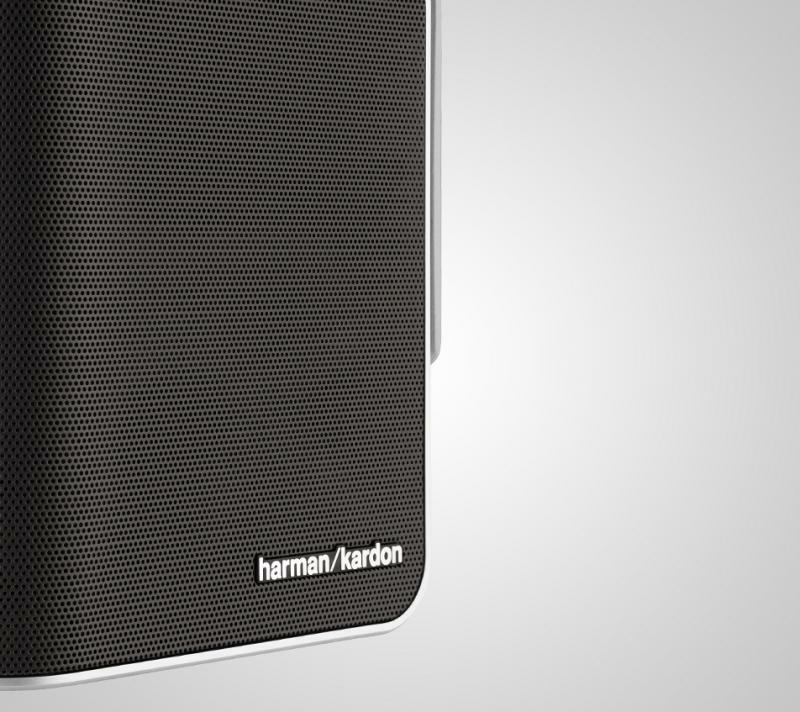 When the M1 is not plugged in and operating on battery power alone, it can still play content from a mobile device connected via USB Type-C, but it cannot charge the mobile device. 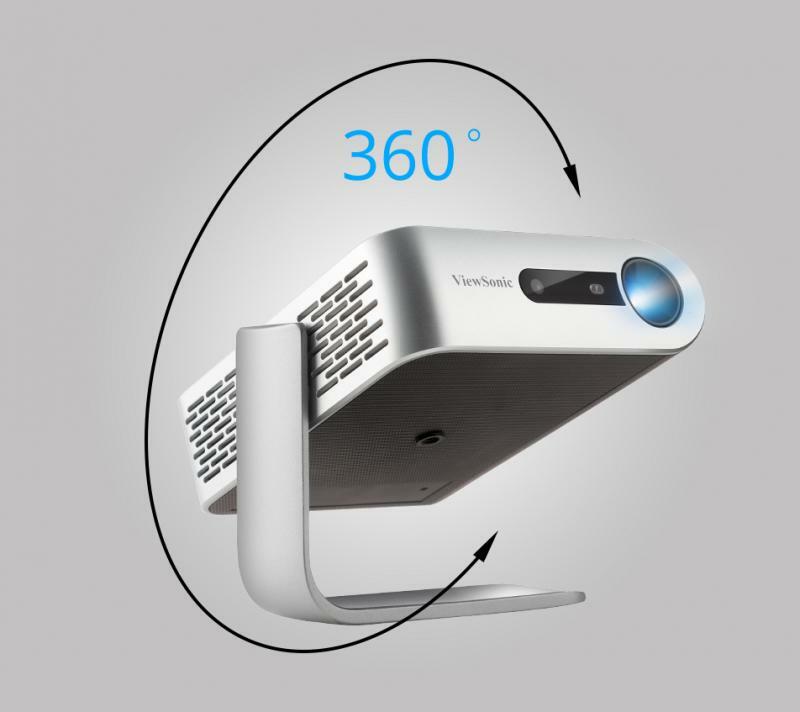 Please ensure the host device supports video transmission. 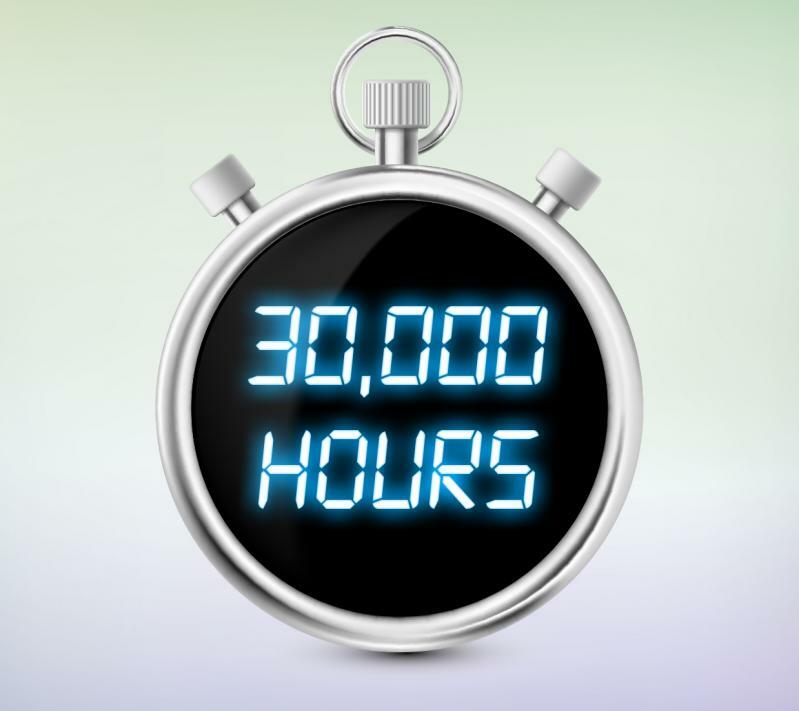 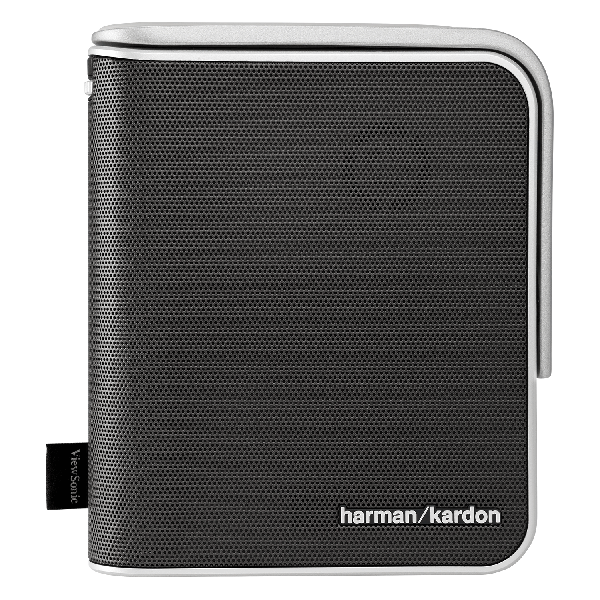 "The six-hour battery, rated for more than 30,000 hours, and the dual Harman-Kardon speakers pump out good sound. 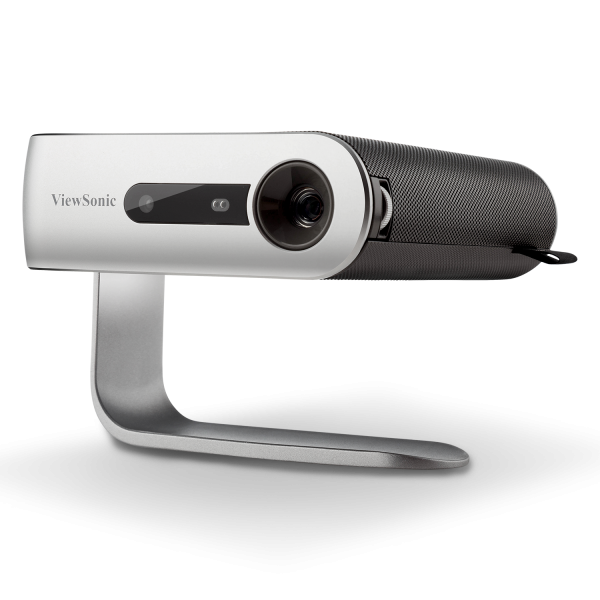 The 854 x 480 resolution works in smaller rooms thanks to the short-throw lens system that projects from one metre." 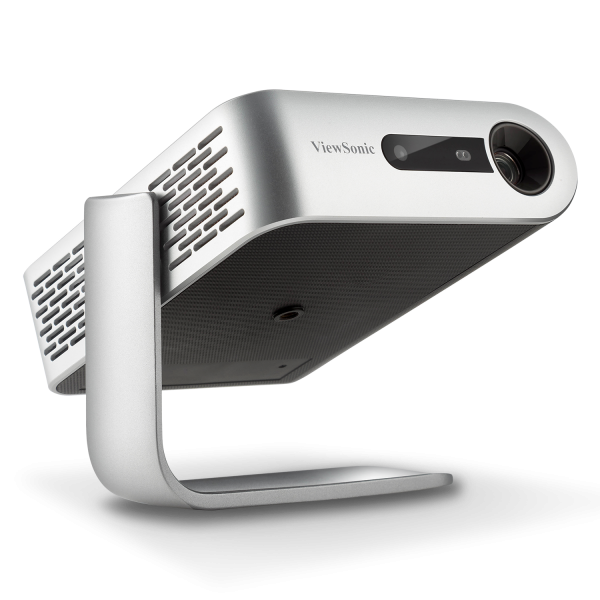 "There's no need to huddle around the projector to hear what's happening, as the Harman Kardon speakers get very loud and remain clear." 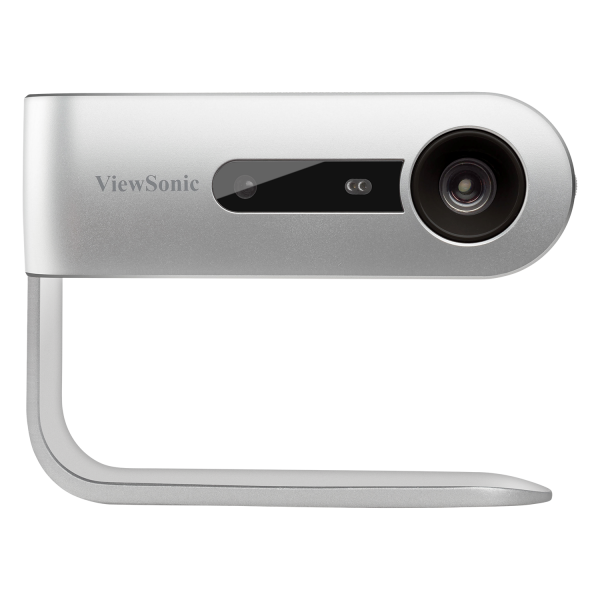 "Ultimately, the cool thing about the ViewSonic M1 is the sum of the parts. 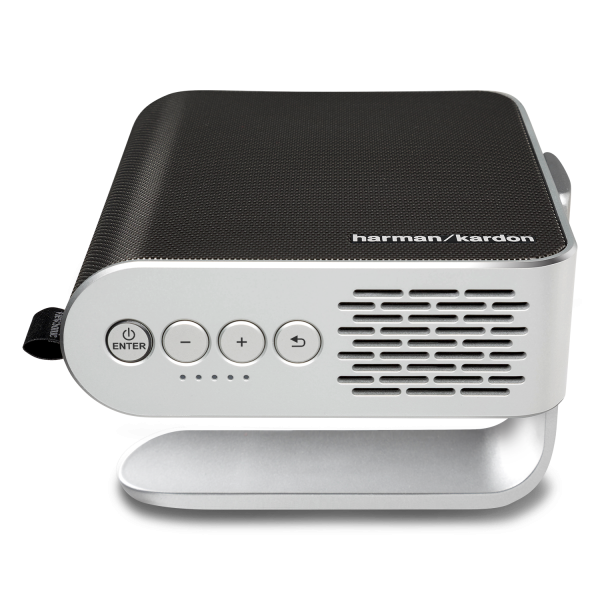 With up to 6 hours of battery, onboard Harmon Kardon speakers that really perform, and Full HD 3D capability, you've got a portable home theater rig in a sub 2-lb package. 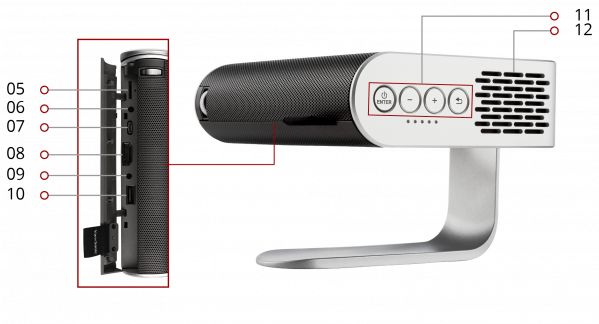 That is a unique combination of features and solid value ..."
"It offers up great image quality, exceptional sound and it's the perfect device for use at home as well as on the go. 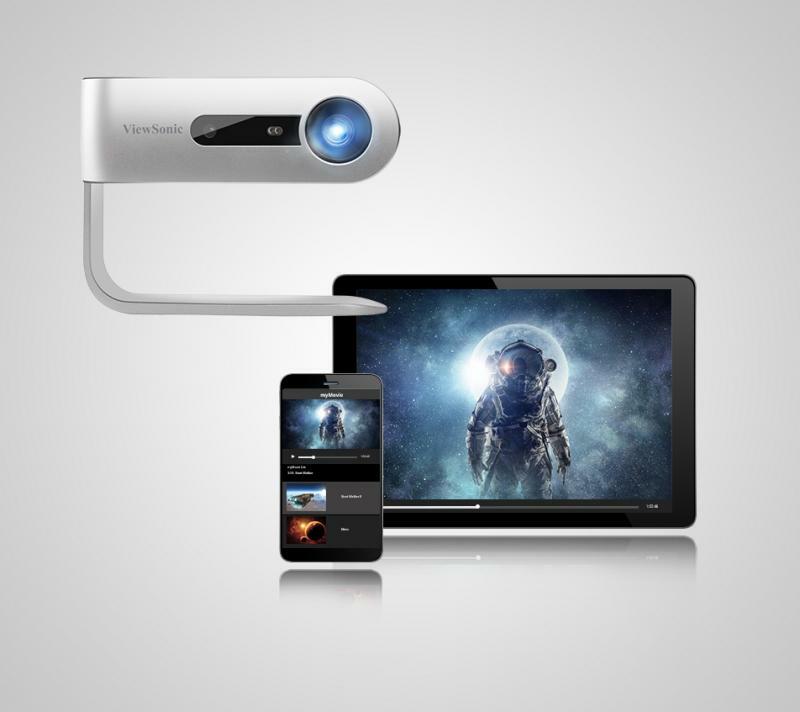 I highly recommend it." 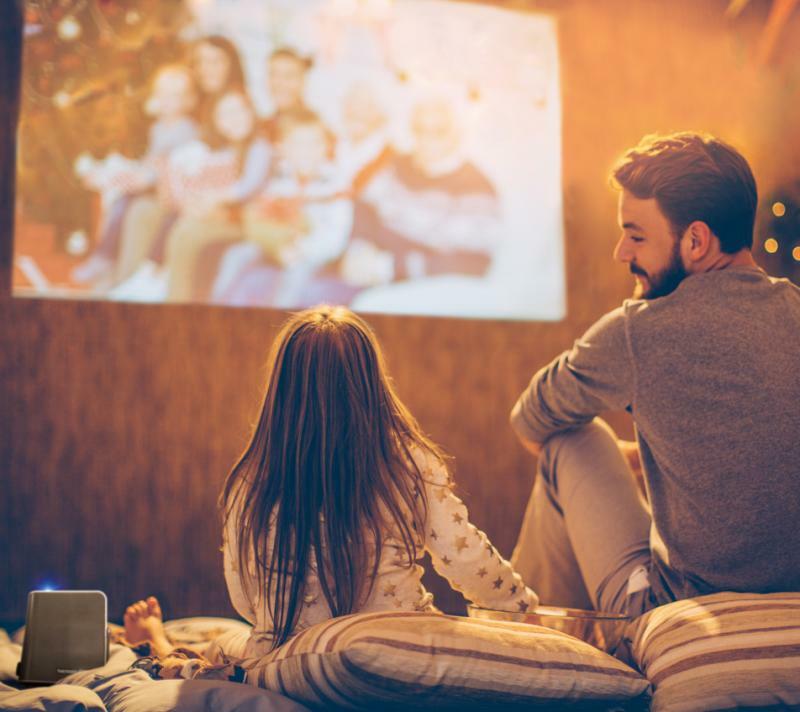 "I also connected the projector to my PlayStation 4 which doubled as a gaming machine forForza as well as a Blu-Ray player. 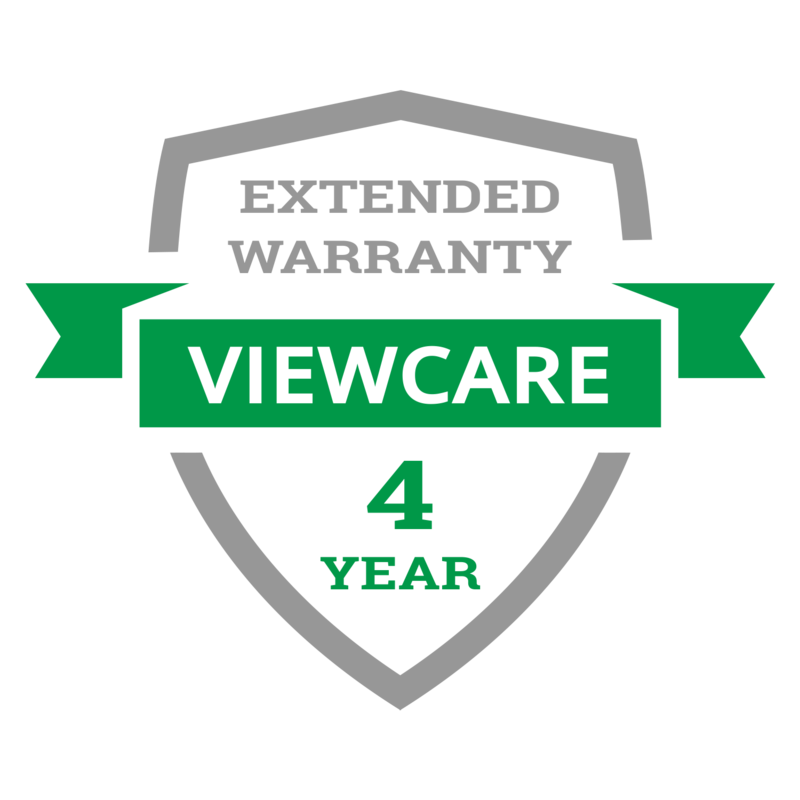 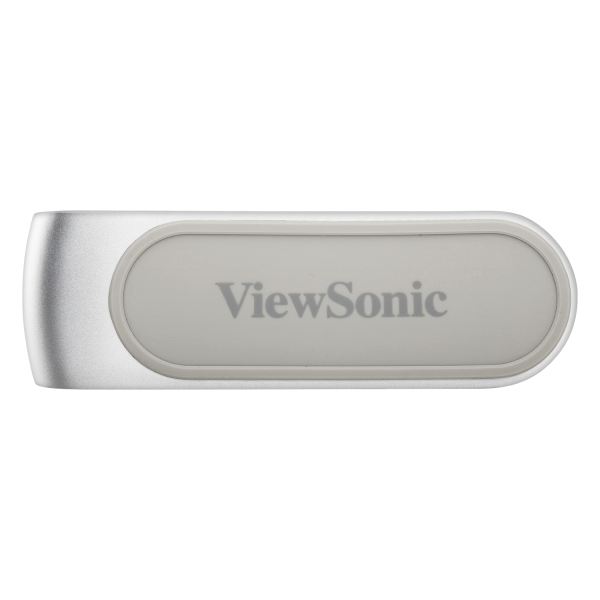 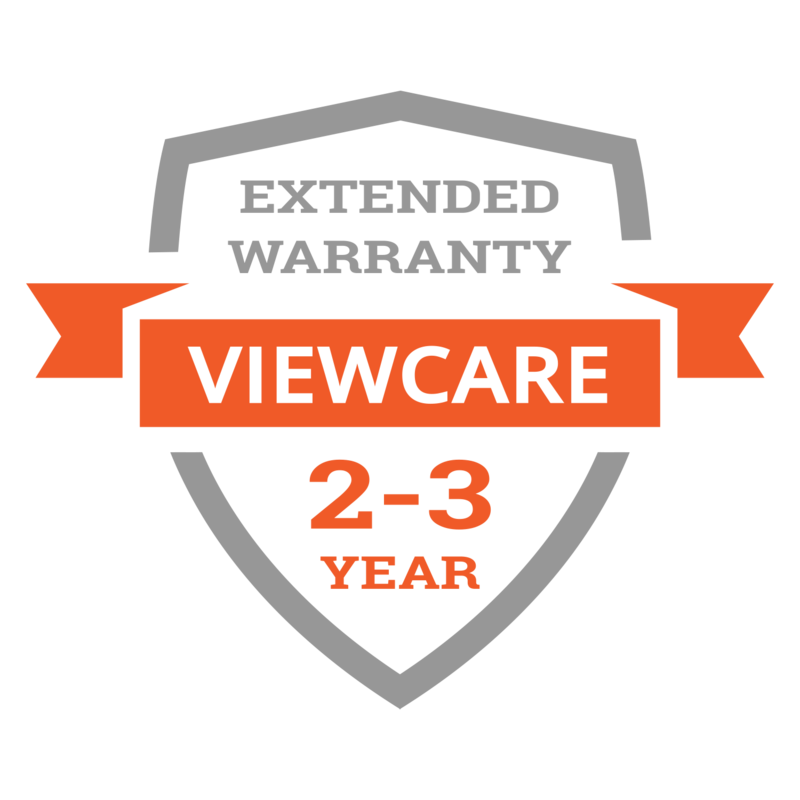 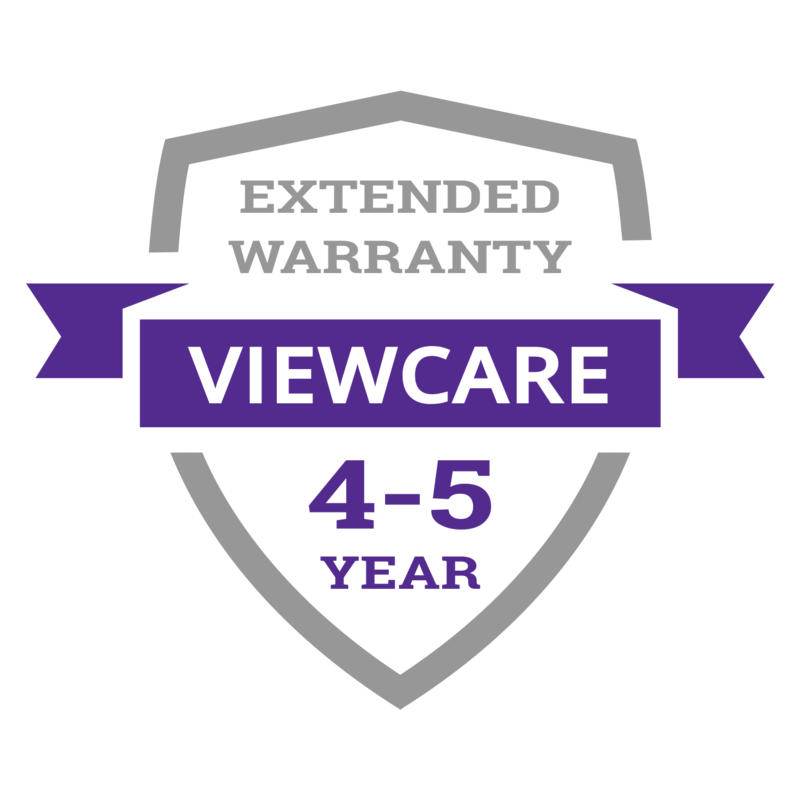 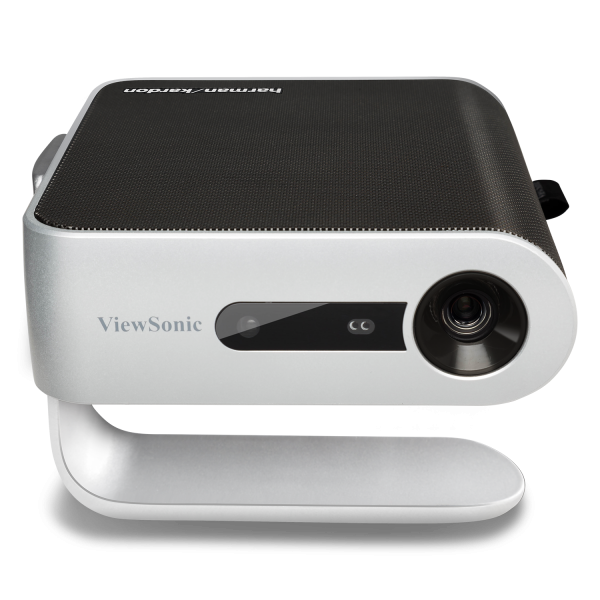 The ViewSonic M1 delivered the goods and was ideal for small room or home office use." 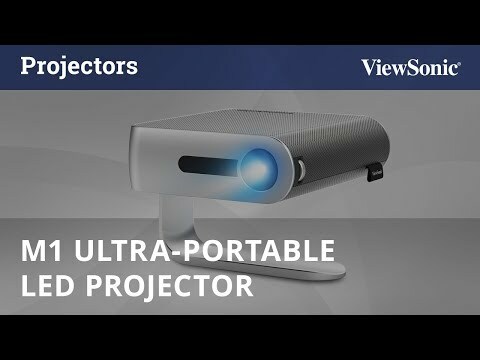 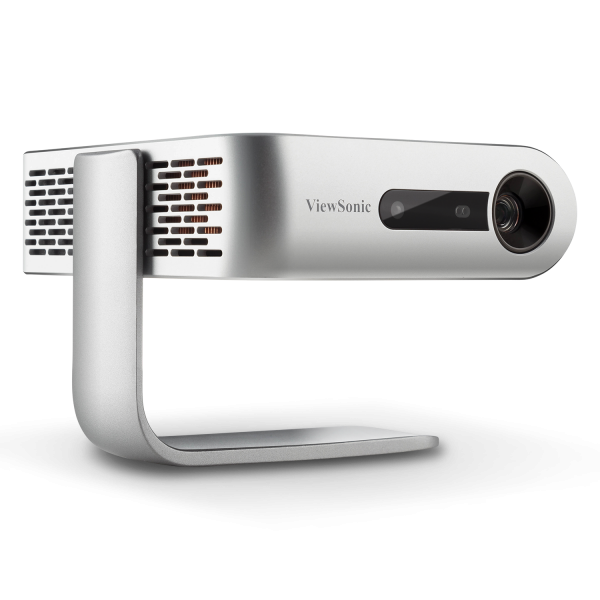 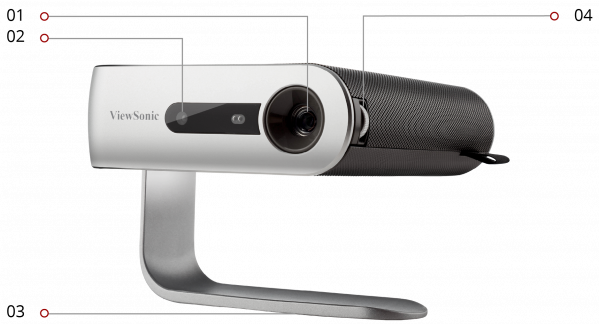 "…The M1 Ultra-Portable Projector is an entertainment lover’s dream and encapsulates ViewSonic’s drive for innovation, quality and value…"
"While the ViewSonic M1 is intended for home entertainment, its portability and sleek design may make it attractive to someone who needs to make their presentations on the go …"